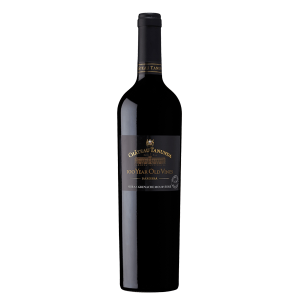 This limited release hand-crafted wine has been specially bottled in large format with both sharing and cellaring in mind. 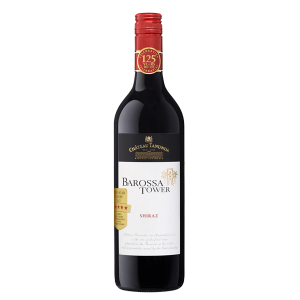 This classic Barossa Cabernet Shiraz blend is famous for two complimentary varieties bringing their very best to this lively and seamless blend! 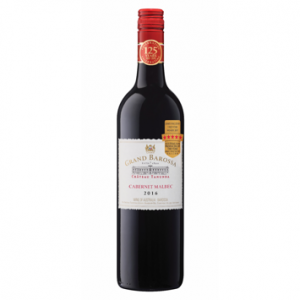 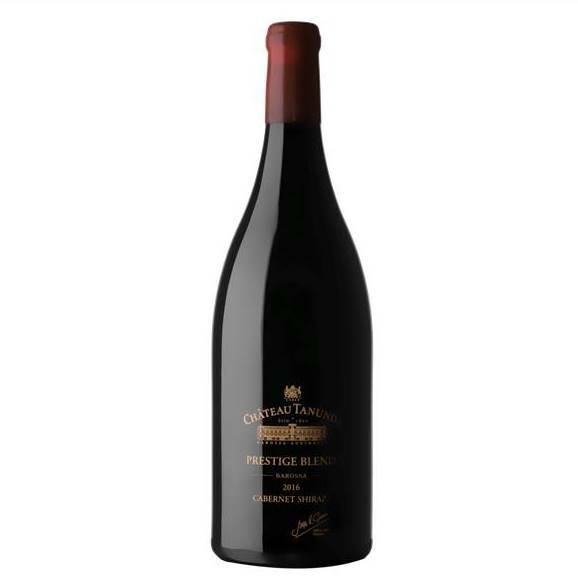 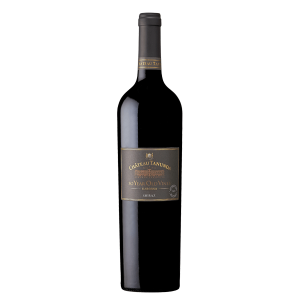 The strength and structure of Cabernet Sauvignon compliments the ripe Shiraz blueberry and spice, making a wine of great class and refinement.